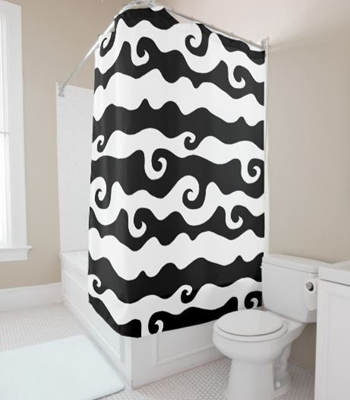 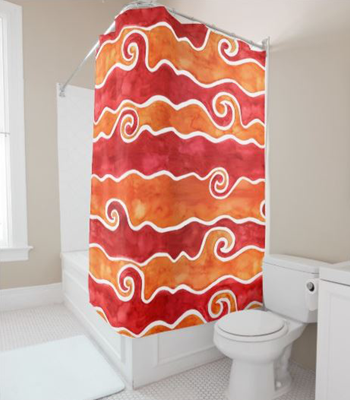 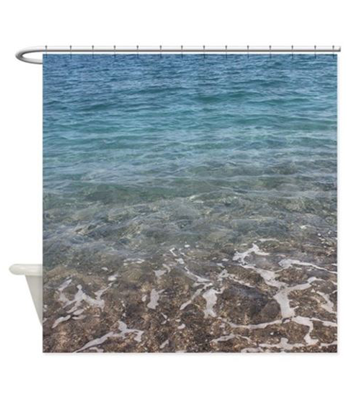 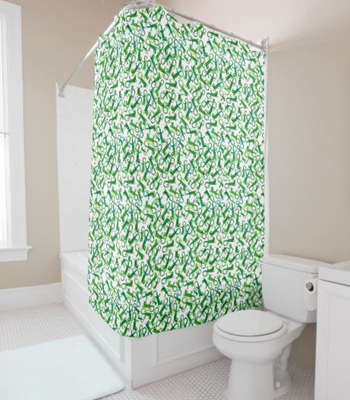 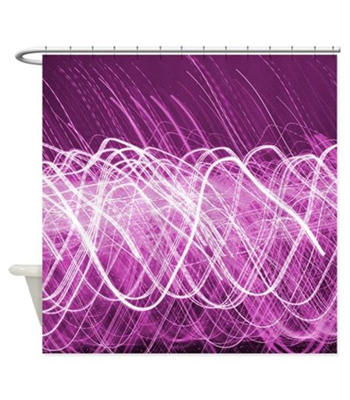 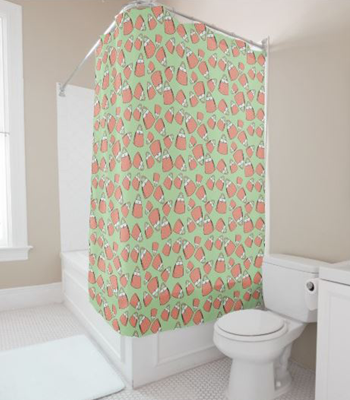 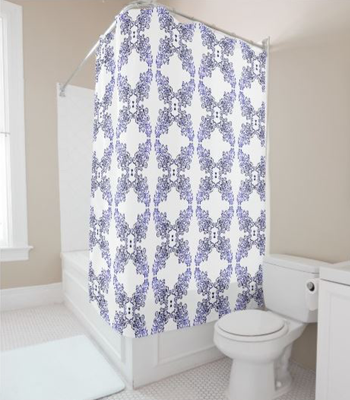 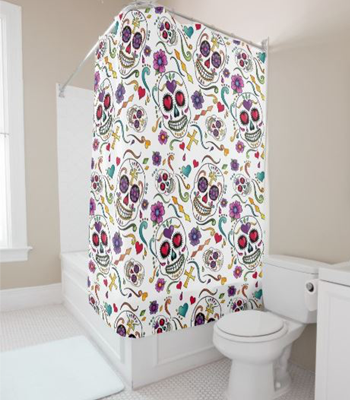 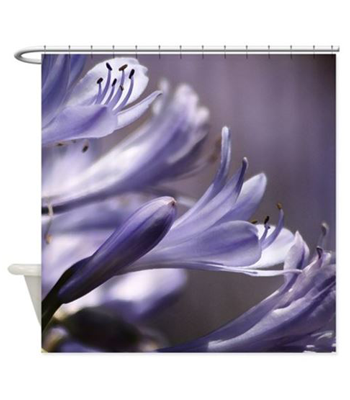 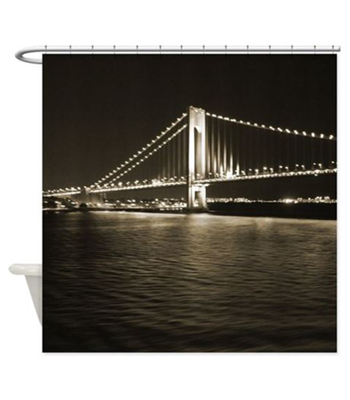 Featured shower curtains from my bath collections. 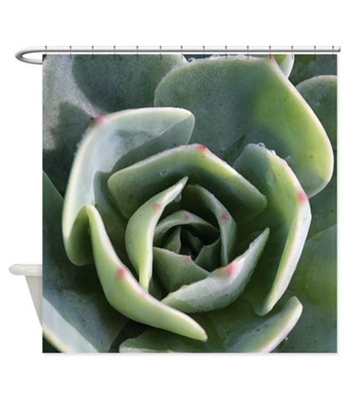 Tons of designs, both graphic prints and photographic images! 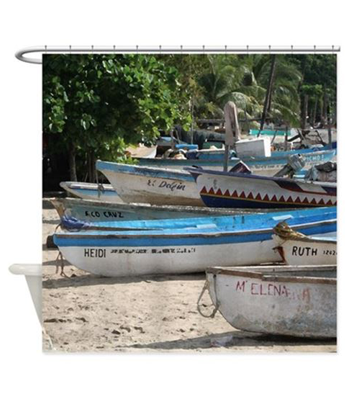 Click any image to purchase or browse my shops at Zazzle and CafePress.